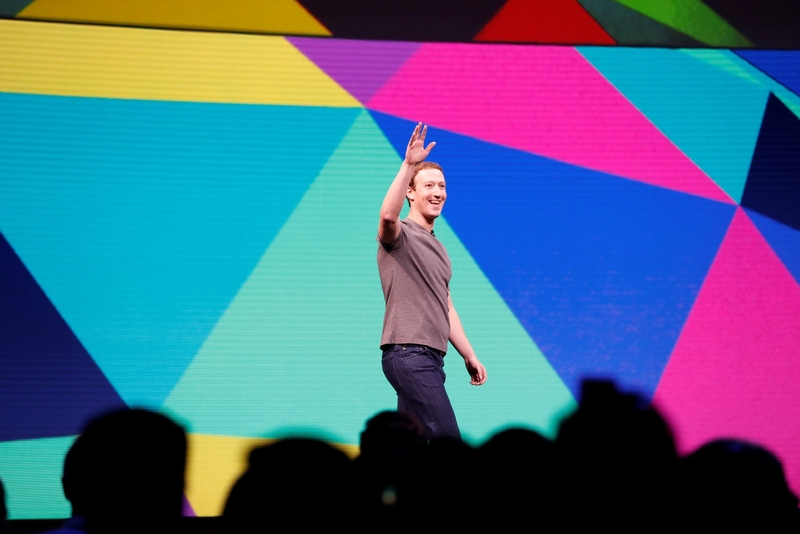 This week, Facebook will hold its ninth developer conference, and this time, the mood is a little… different. After all, the company has been embroiled in scandal after scandal over the past year, the most recent being the Cambridge Analytica controversy that raised questions over how Facebook handles data privacy, and even led to a rare congressional appearance by CEO Mark Zuckerberg. It’s no surprise, then, that everyone is paying a great deal of attention to what Facebook is doing. Which is why this week’s F8 conference is the perfect opportunity for Facebook to make several key announcements. Here’s what we expect to hear in the days ahead. Another point of concern is the fight against fake news and hate speech. Facebook is already working to crack down on fake accounts and weed out pages from foreign actors, and has hired an army of fact-checkers. Still, there’s a lot that needs to be done. The company also recently asked users to rank their own trusted sources, and we’ll be interested to see if Facebook has any updates on how that technique is working. As for hate speech, Facebook rolled out an updated version of its community standards that includes the guidelines that internal reviewers use, in order to be more transparent with users. But this clearly isn’t enough. Zuckerberg has admitted that artificial intelligence is a poor detector of hate speech, and Facebook has also conceded that even human moderators get things wrong. F8 would be a good time for the company to elaborate on how it plans to tackle this problem. Aside from doing damage control, Facebook should also have some news for the programmer community — F8 is a developer conference, after all. Arguably Facebook’s most important “product” is the News Feed, which has seen a good deal of upheaval in recent months. Aside from limiting fake news, Facebook tweaked things so that users will see more from their friends and family and less content from brands and publishers. 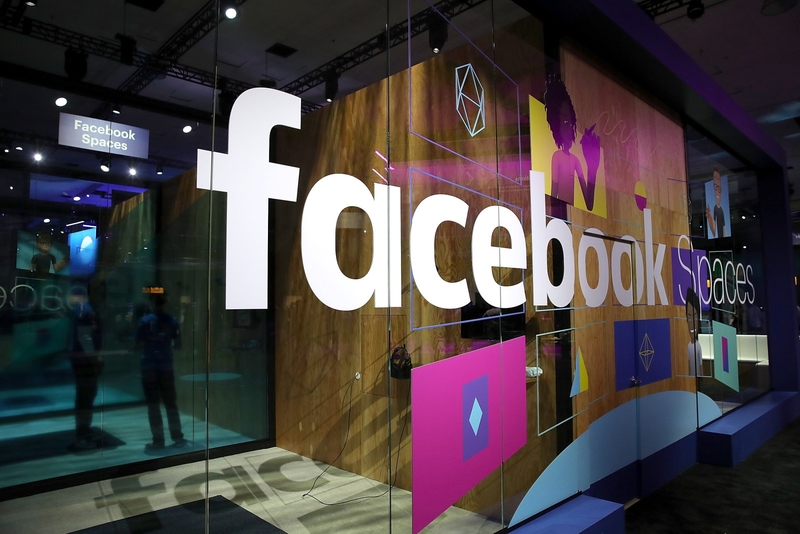 At F8, the company could reveal more about how it plans to emphasize so-called “deeper connections” in the News Feed and how developers might leverage that going forward. There’s also Facebook’s ongoing investment in live and original video. The company has been pouring money into its Watch platform over the past few months, with everything from scripted drama to live events. We wouldn’t be surprised to hear some announcements in this vein. Of course, Facebook is more than just Facebook — it also owns Instagram, Whatsapp and Messenger. At the very least, we expect we’ll learn the latest user numbers for these services and get an update on how certain features like Stories and Messenger Bots are doing. 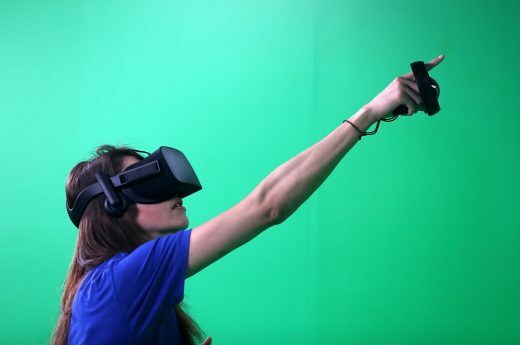 And let’s not forget Facebook’s virtual reality projects. As teased earlier this year, Oculus will finally reveal more details about Go, its first standalone headset. We already got some early hands-on time at the Game Developer’s Conference back in March, and we’ll likely get a closer look this week. Though we’ve already heard plenty about Project Santa Cruz, Oculus’ more premium standalone headset, Facebook will likely take this opportunity to share more information about that, too. And, hey, who’s to say the company won’t drop hints about a Rift 2? And then there’s social VR. Facebook isn’t shy about the fact that one of the core reasons it invested in Oculus is to popularize the notion of getting together in virtual reality. To that end, the company might provide even more updates on Spaces, its social VR platform, along with some insight as to how it’s going so far. Last but certainly not least, is Facebook’s exploration into augmented reality. We got a hint at how it might work earlier this month with AR-enabled movie posters using Facebook’s camera. That’s not a lot to go on, but it could be an indicator that Facebook wants developers to create AR applications that work inside the company’s own apps. According to the F8 schedule, there’s a panel on “Creating Flagship AR Experiences” and another one where we can hear from businesses like Nike and Warner Bros. on how they use AR for marketing and advertising. F8 kicks off tomorrow. Be sure to stay tuned this week to see how many of our predictions come true.